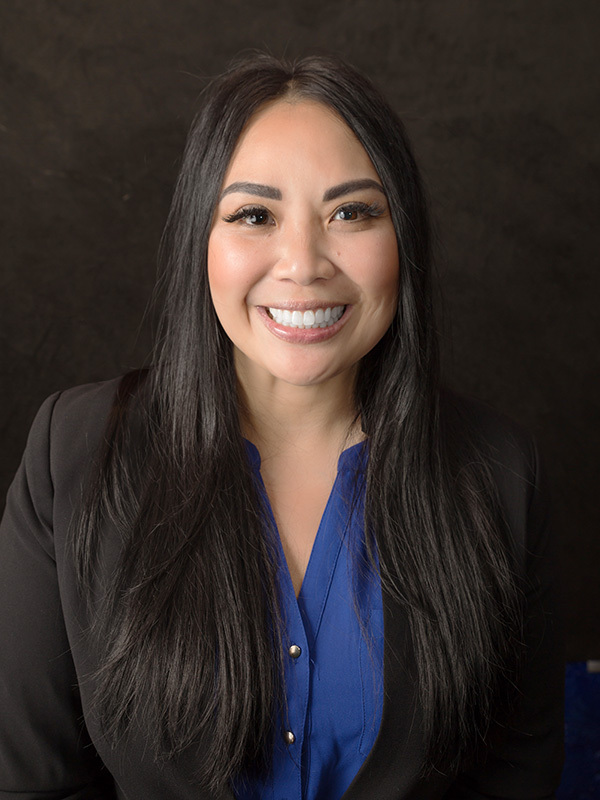 Luxia serves as Vice President of Pharmacy Operations for PharmaPoint. She is a licensed pharmacist with more than a decade of experience in retail pharmacy management. A highly motivated team player that possesses an influential leadership style proven through measurable results, Luxia thrives in fast-paced and challenging environments, always looking for new opportunities to stimulate growth. In her role, Luxia is responsible for overall pharmacy operations, including team member training and management. She proactively collaborates with a diverse audience of practice managers, physicians, nurses, members of hospital C-suites, pharmacists and pharmacy technicians on a daily basis. Luxia’s project management and leadership skills culminate to enhance patient care, drive pharmacy growth and build patient loyalty, while ensuring cost management to maximize profitability. Prior to joining PharmaPoint, Luxia served on the teams of two Fortune 500 pharmacy companies. She is a graduate of Texas Tech University Health Sciences Center School of Pharmacy.